I like cooking exotic recipes but sometimes you just can’t get the ingredients that the recipe calls for. Take the recipe for my favourite enchantment, borrowed from Shakespeare – ‘Eye of newt and toe of frog, wool of bat and tongue of dog’. I don’t know about you but I haven’t seen a newt around these parts for ages. In this case I go for the next best thing – from our own backyard, eye of Jacky Lizard (Amphibolurus muricatus) (pictured left) or for that special occasion eye of Yellow-bellied Water Skink (Eulamprus heatwolei) (pictured below) , so the experts say, recently seen in Tallarook State Forest. Not being an expert on reptiles I hope that the identification is correct otherwise my recipe is ruined. Jacky Lizards belong to the family of lizards known as Dragons (Family Agamidae), of which there are 78 Australian species. They are characterised by small and rough body scales, an upright posture and hind legs that are significantly longer than the front ones. I have often seen lizards of this family running around on hind legs. 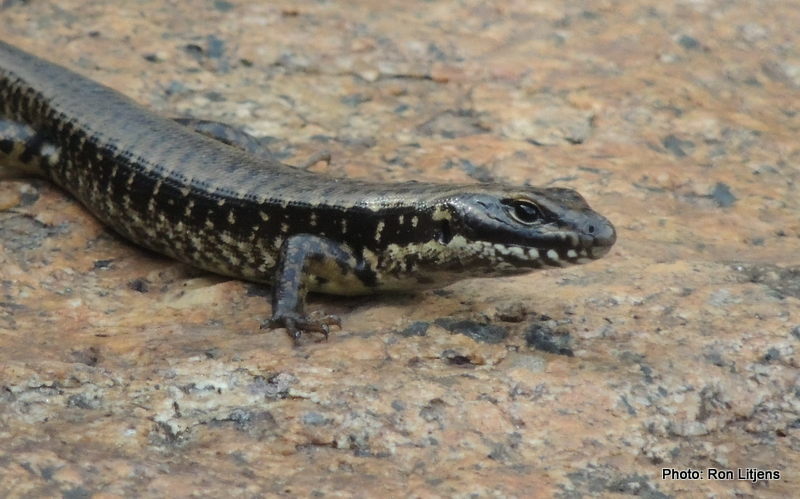 Skinks belong to the Family Scincidae and there are 431 Australian species. 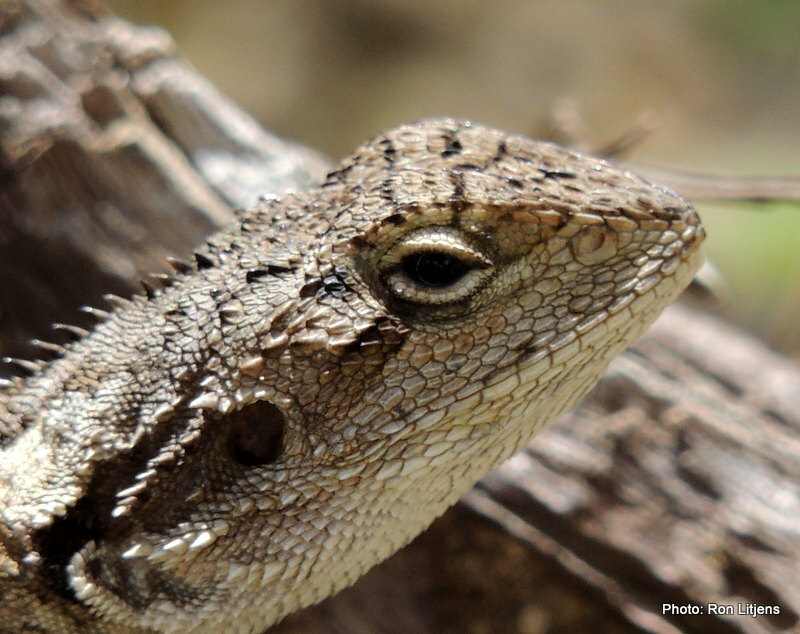 Typically they have smooth, overlapping scales and are often seen sunning themselves. Not only do these ‘newt’ substitutions add a local flavour to the invocation, but in line with Yea’s Cittaslow philosophy, I am also helping the planet by reducing the ‘food miles’.